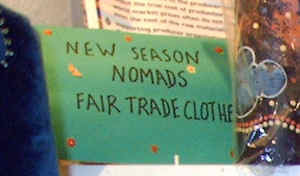 A wide range of fair trade, responsibly sourced clothing. 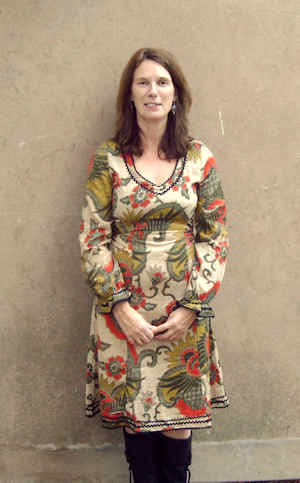 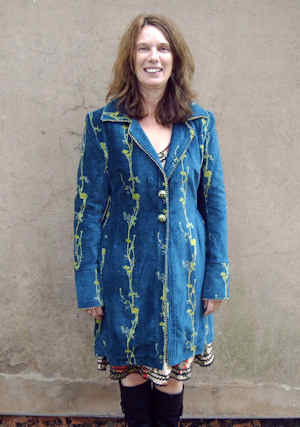 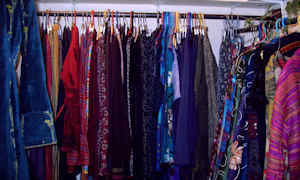 Colourful individual tops, skirts, trousers, dresses and coats are available, made from natural materials. 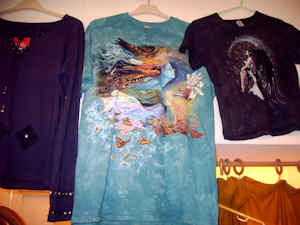 As well as the Nomad range, we also sell individual style t-shirts with various attractive spiritual and fantasy designs.